Q: How sick, depraved, wicked, and evil do you have to be to deny a newborn infant, struggling for life, the medical care necessary to survive? A: As sick, depraved, wicked, and evil as an American liberal Democrat! 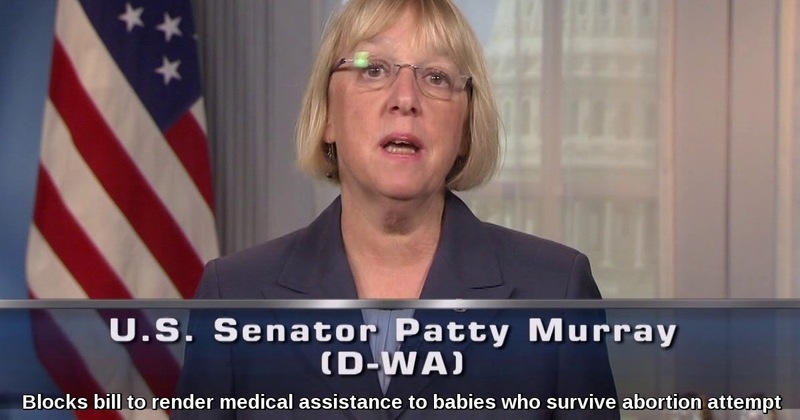 Senate Democrats today blocked a bill to render medical assistance to infants who survive abortion attempts. Read more at Washington Examiner….